Wedding trends come and go but if there’s one thing that’s here to stay, it’s the small (but very important) gesture of sending thank you cards to guests. 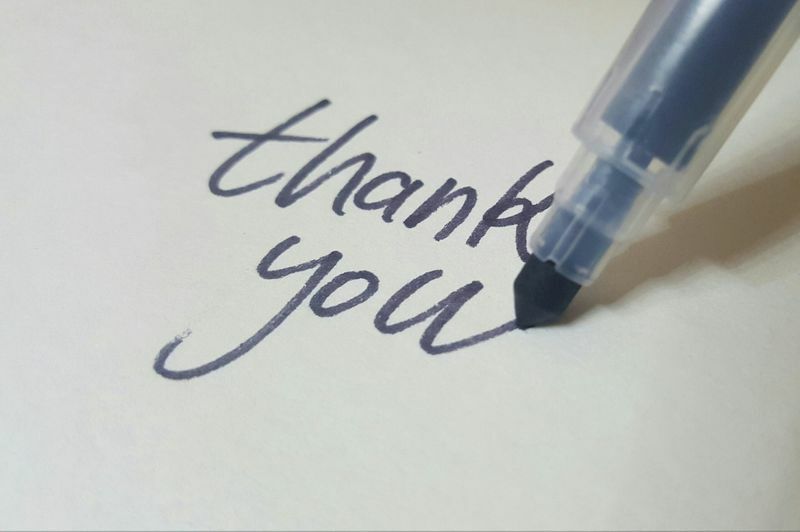 The necessity of thank you cards have been questioned a lot lately which is why we feel it’s timely to acknowledge just how important they are. We know newlywed bliss can cause a little procrastination, but when it comes to thank you cards, they are better sent late than never. If you’re questioning whether it’s worth sending thank you cards. Here are five reasons why you absolutely should. A polite expression used when acknowledging a gift, service, or compliment. 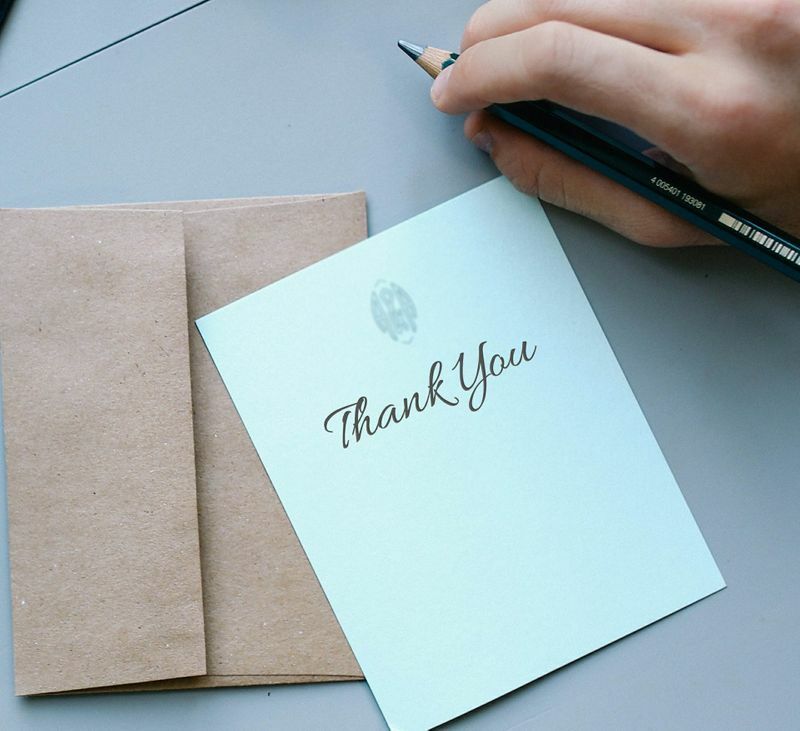 Gift or no gift, thank you cards should be sent to your guests even if it’s just to show your appreciation for them being there. Wedding guests are more than happy to share your special day with you. They will look forward to the occasion from the moment they get the invitation. But if you’ve ever been to a wedding you’ll know the effort that goes in to attending. New outfits, travel, babysitting and leave from work are just some of the many things your guests will have to arrange to attend your wedding. Thank you cards show you are grateful that your guests came, regardless of whether or not they came with a gift. The thought and cost that goes into buying a wedding gift is reason enough for sending a thank you card. Guests will be comforted to know the gift or cash they gave you actually made it into your hot little hands. As most couples wait until the next day to open gifts, not all guests are there to witness it. If they receive a thank you card, they can rest assured knowing that their money wasn’t wasted on a gift that you never received. We have all read those horror stories of wedding couples who didn’t think their wedding presents matched their standards. If you don’t send thank you cards you run the risk of having your guests think you weren’t happy with the gift they sent. And let’s be honest, a couple of gifts may not be your style. Nevertheless you should still be over the moon that someone has put the thought into giving you a wedding present. If one thing is certain, it’s that people always remember when they haven’t been thanked. Some are not bothered. Others feel totally gypped. Someone close to you could easily be the latter. You don’t want your Aunt awkwardly bringing it up at the next family function, do you? 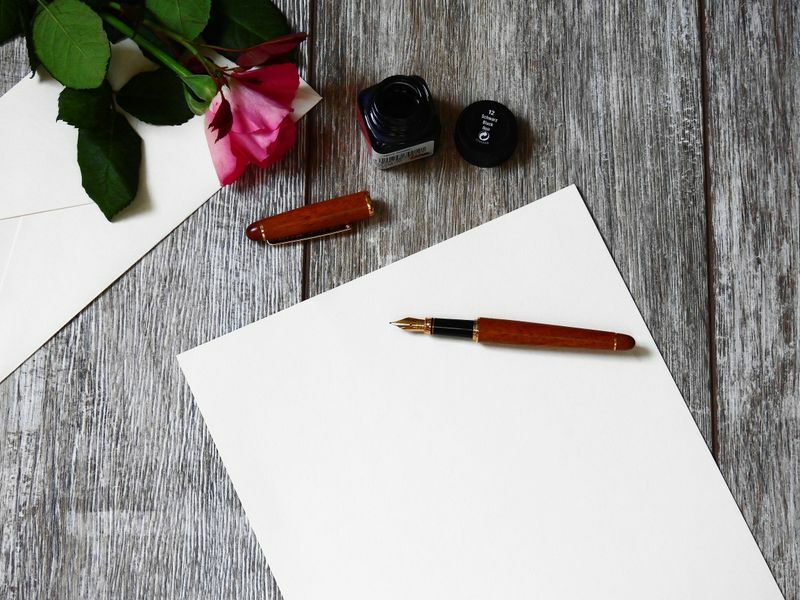 If ‘something borrowed, something blue’ can stand the test of time, then so can the tradition of sending thank you cards. In the midst of honeymoons and settling into married life, thank you cards can sometimes be a bit delayed. Even if yours are written up a little later than expected, don’t put it off altogether. Your guests understand what newlywed life is like. They won’t mind if their thank you cards arrive a few months after the wedding day is done and dusted as long as they arrive eventually. Saying thank you is a natural response to a kind gesture. 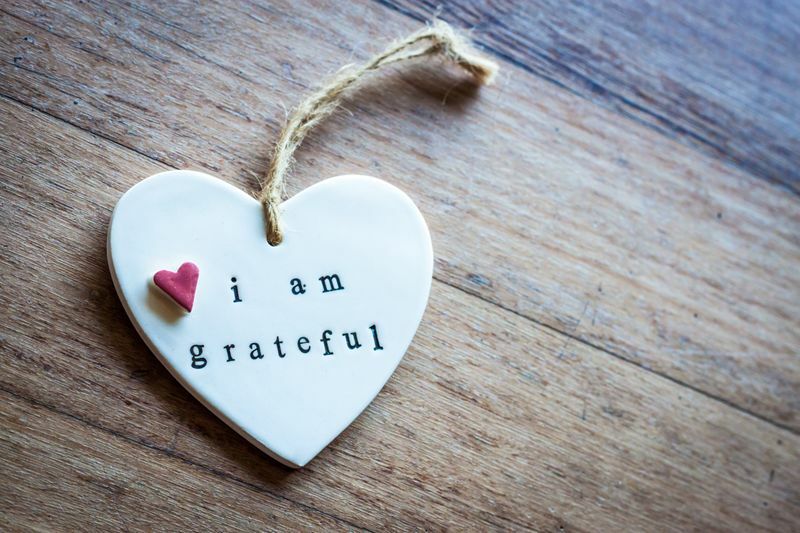 We say thank you several times a day simply because it is the right thing to do in all kinds of situations. We wouldn’t take a gift in person without saying thank you, so why should it be any different for receiving wedding gifts in the absence of the giver. The only difference here is that you have to say thank you another way. And that way is in the form of a thank you card. Sending thank you cards is a long-standing tradition that some newlyweds are now considering a thing of the past. If you fit this category of newlywed, consider the above reasons as to why thank you cards are still a very important part of the entire wedding process. Most weddings have a whole table allocated for gifts. As they pile up, remember that the very people who gave those gifts are there to celebrate your wedding with you. They are important to you as a couple and should be thanked. Wedding season is fast approaching. If you are recently engaged or still yet to find a venue, pop up and see us. We would be only too happy to show you around our stunning venue. Call us today to book a time with one of our friendly staff.